Since the release of Rezz’s album Certain Kind Of Magic last Friday, one question has really loomed over people’s heads: who is Deathpact? The producer debuted a single just before the release of the album and also unveiled an ARG website to add even more mystery to the project, but the question of his (or her) identity remains. A group on r/Madeon on reddit believe that the French producer might be behind the veil. Fans say that a voice speaking from the phone number given on the website sounds like Madeon, but it seems that is categorically not the case. 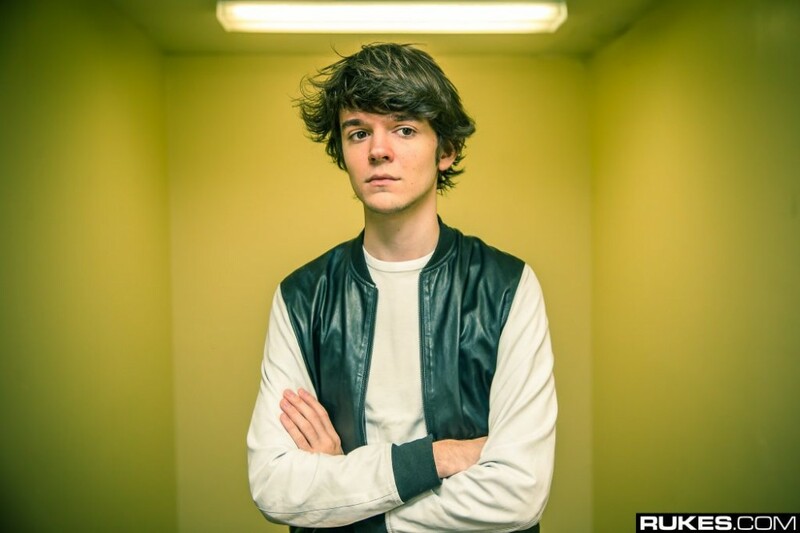 Madeon, in response to Dancing Astronaut, simply answered “No” when faced with the question, “Does Madeon have a new alias? Despite an apparent bevy of evidence available, there’s just no way that Madeon has time to work on a side project while he’s finishing up his album. Hopefully we get an album single before the end of 2018, but there’s no doubt in our mind that we’ll be getting a new Madeon album in 2019. Until then, we’ll just have to wait and see.